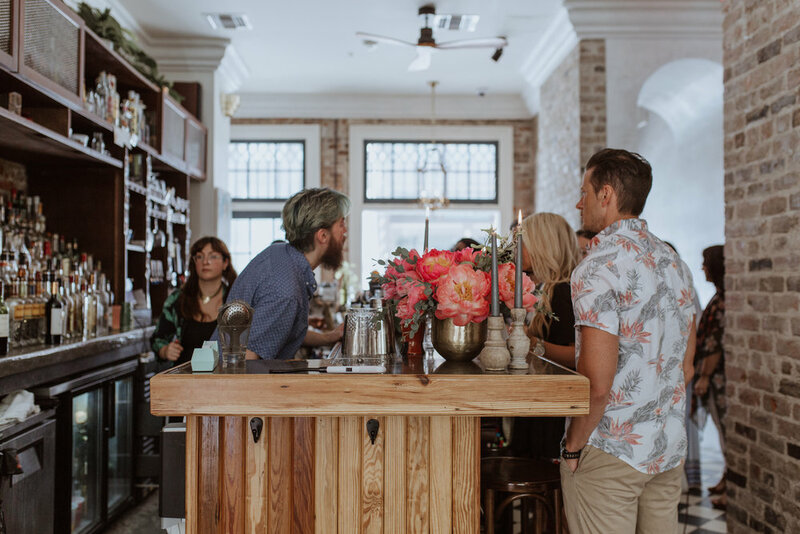 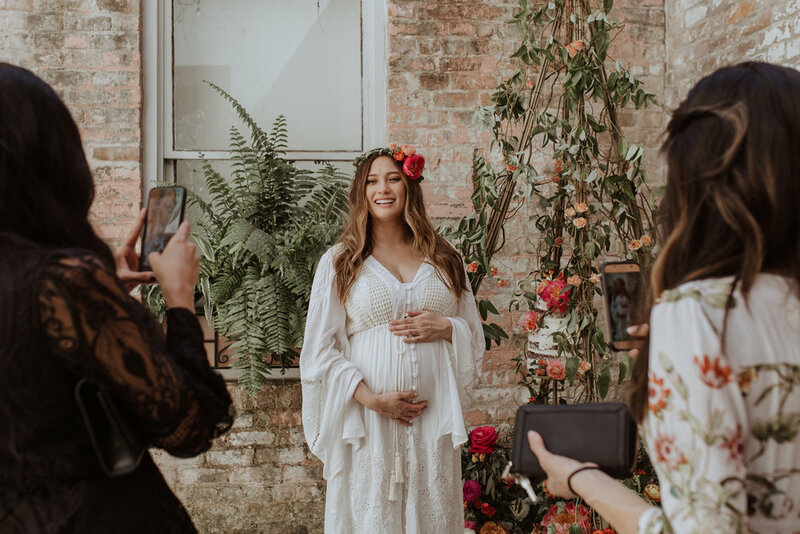 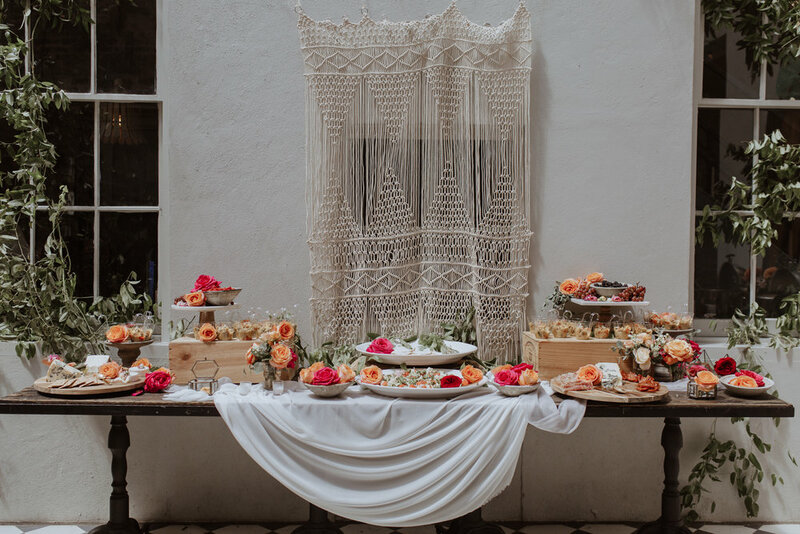 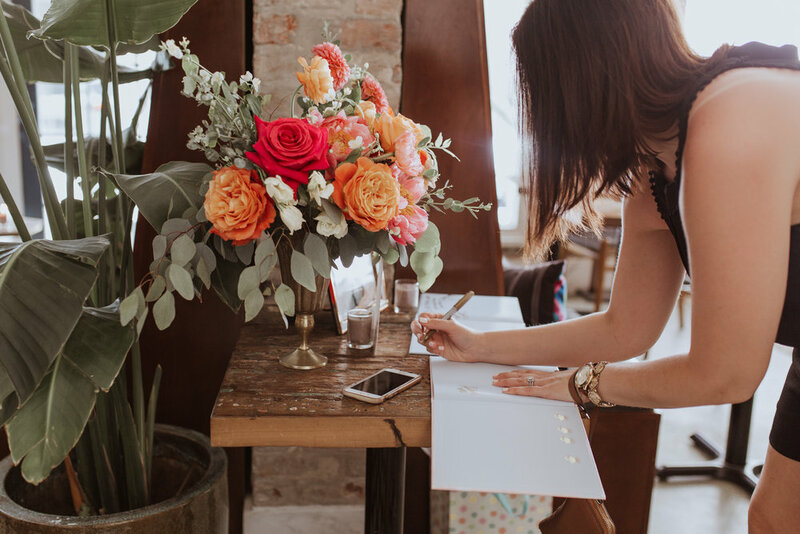 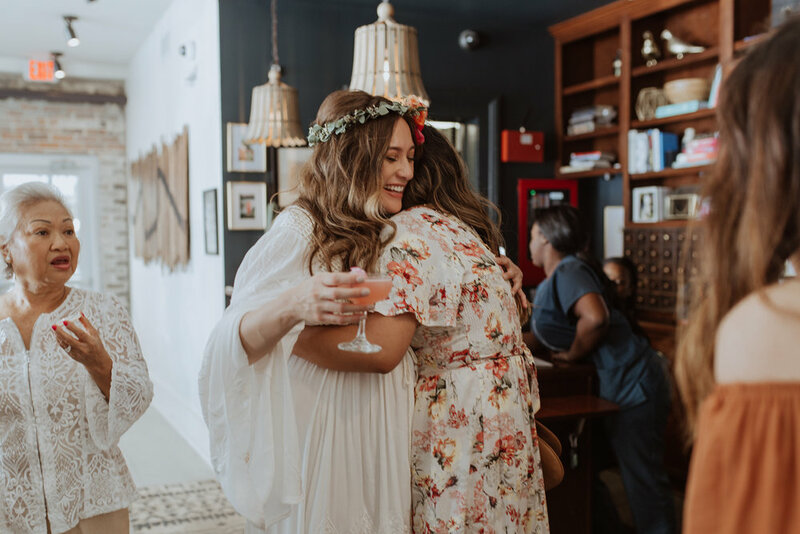 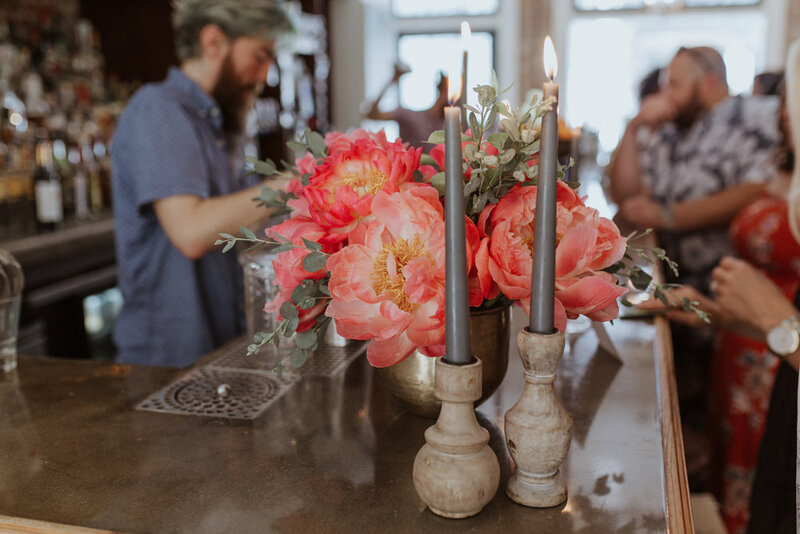 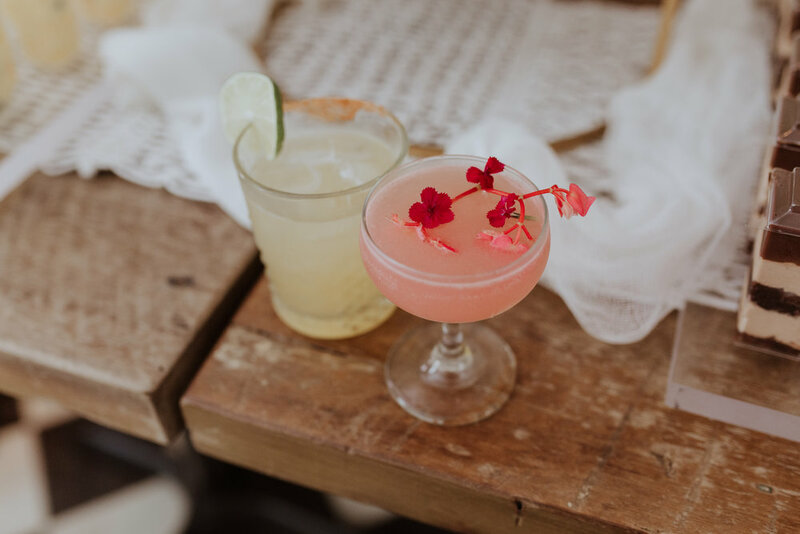 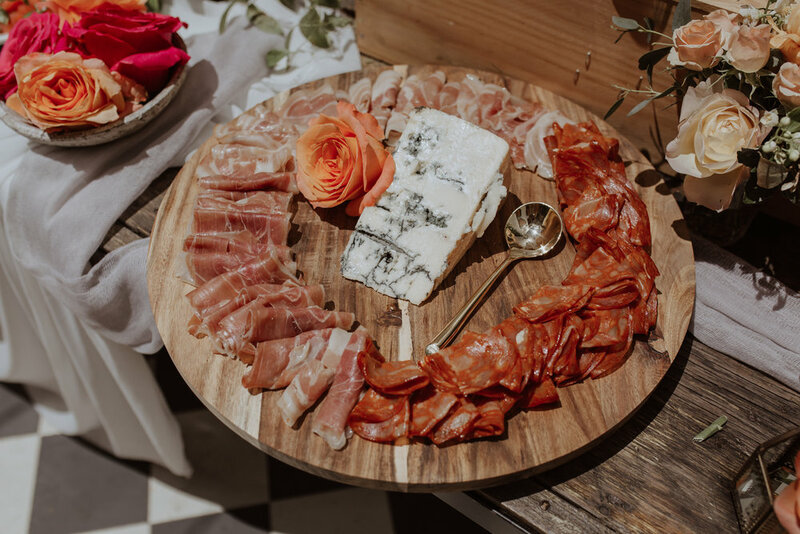 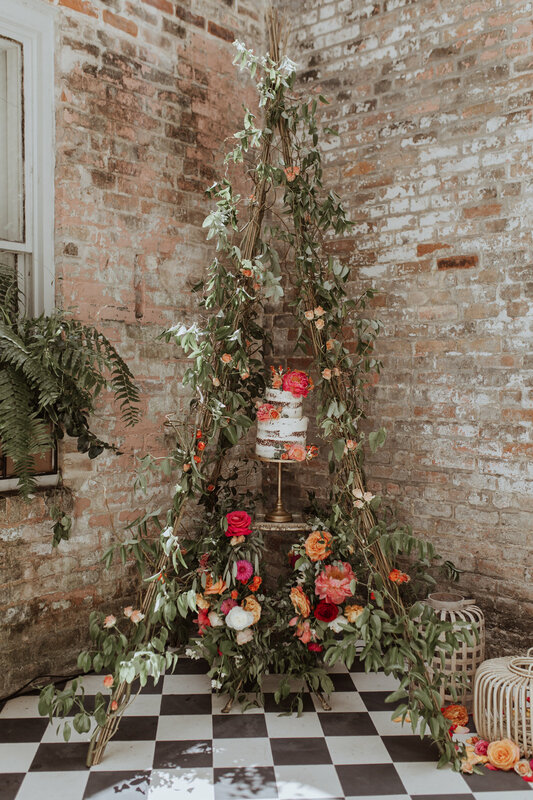 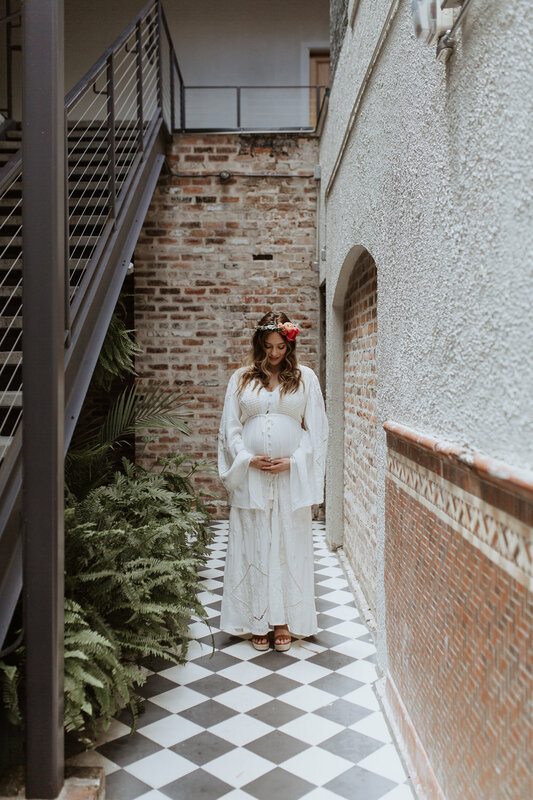 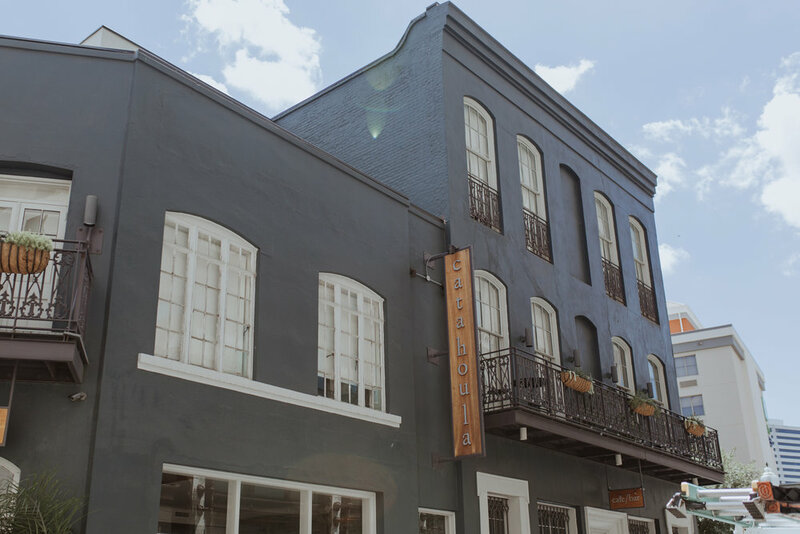 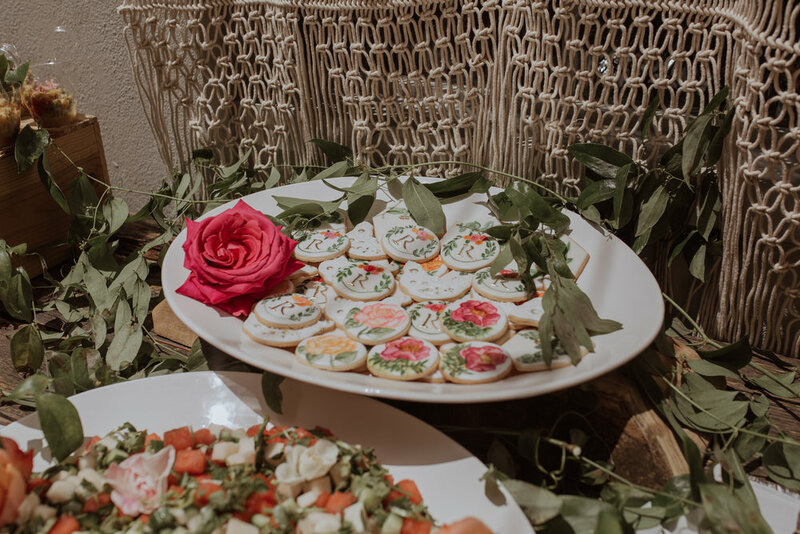 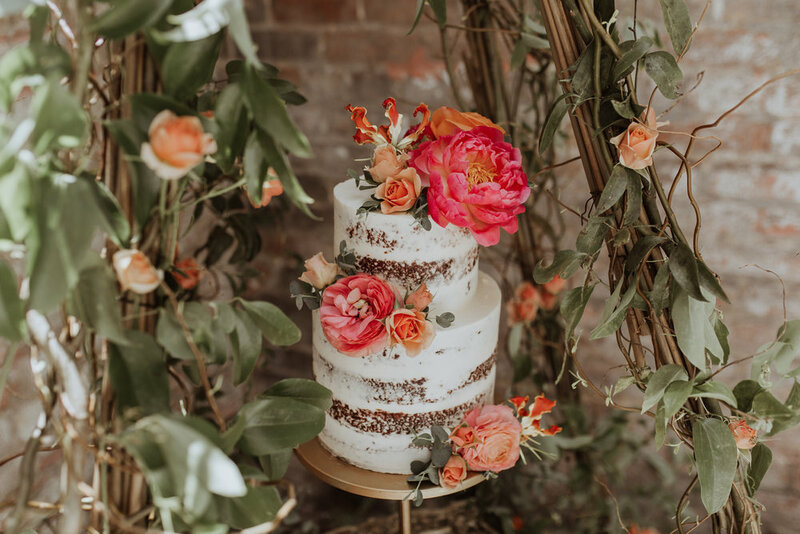 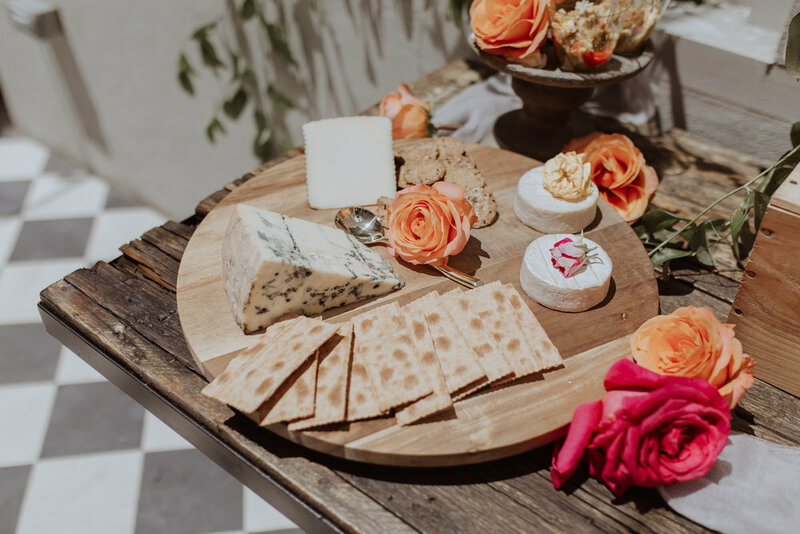 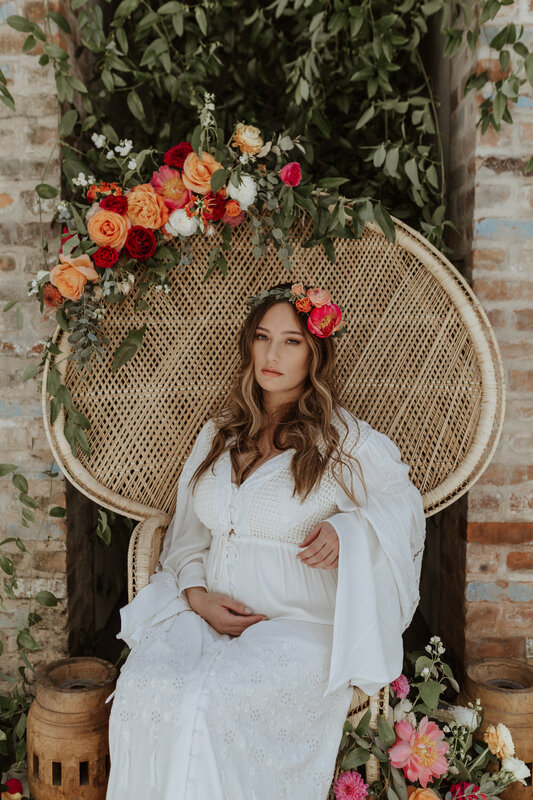 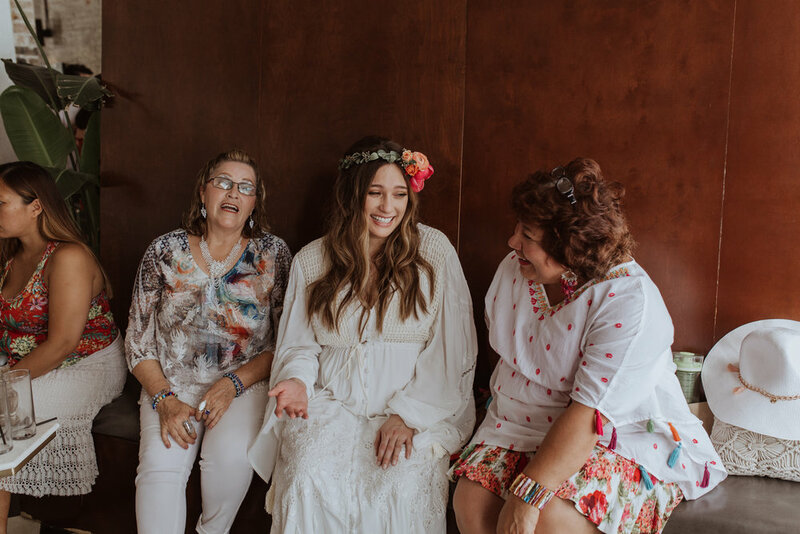 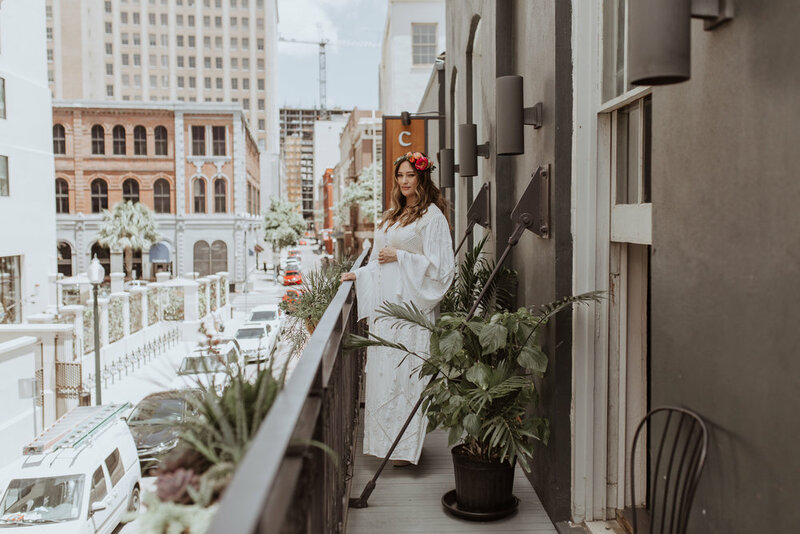 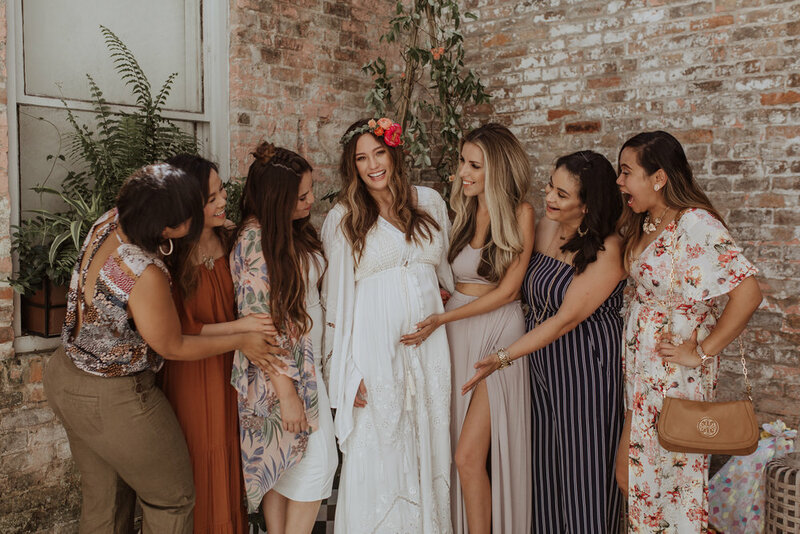 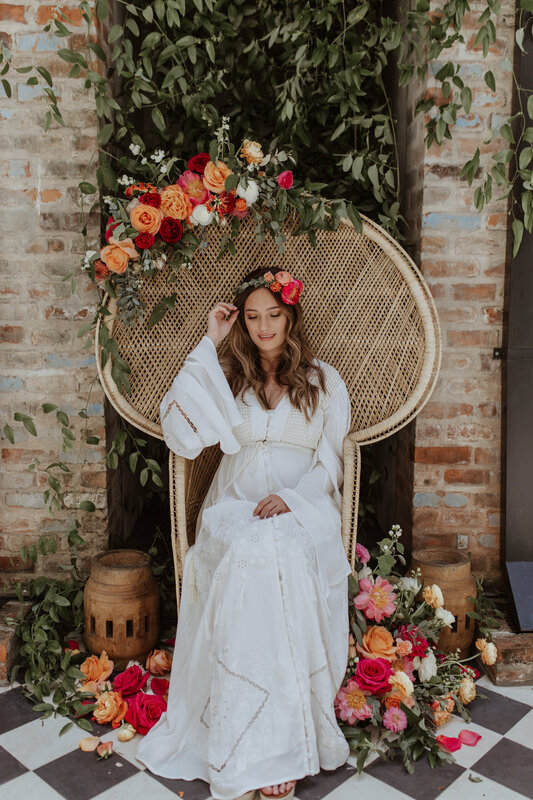 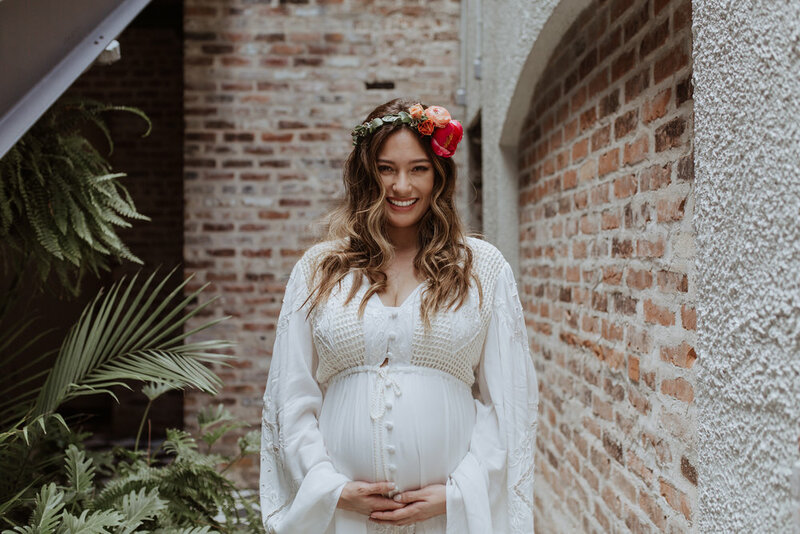 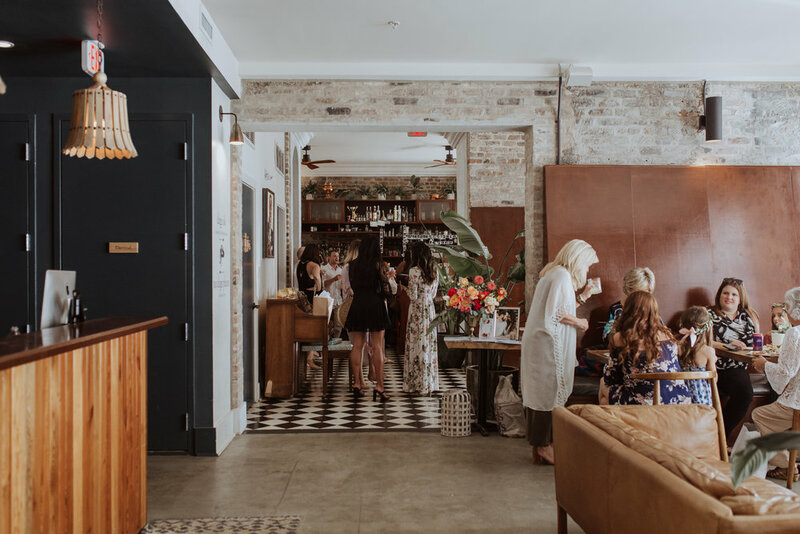 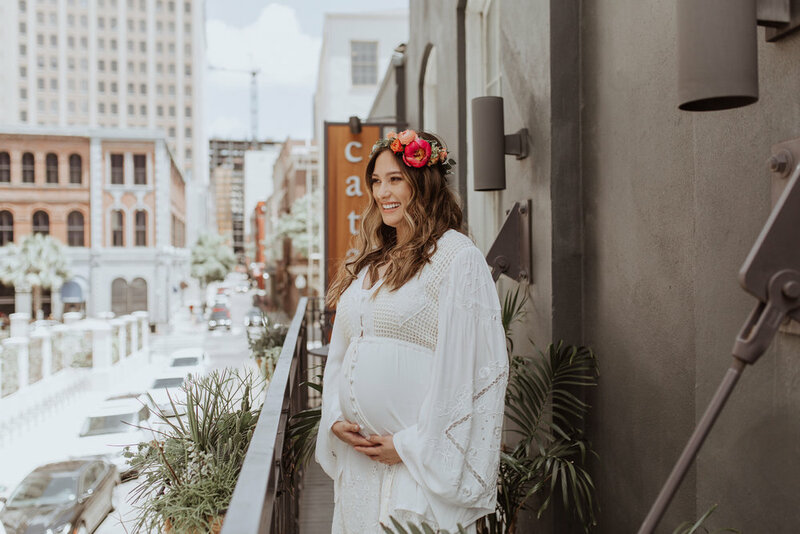 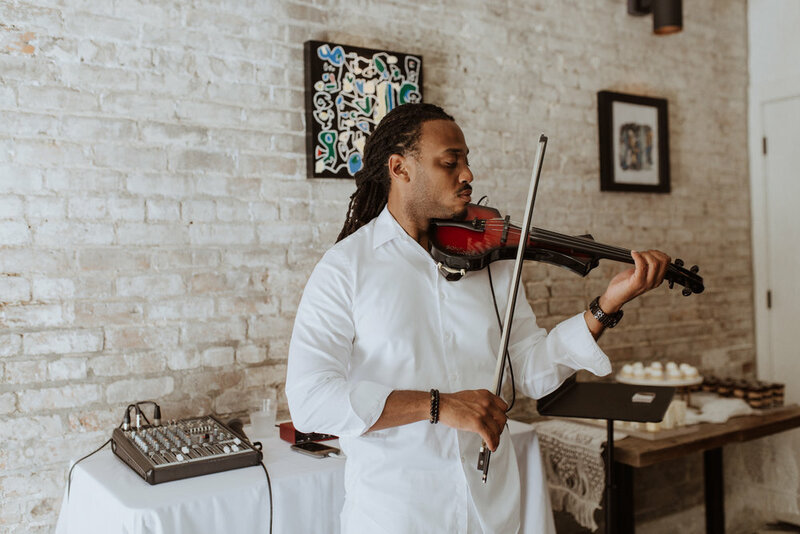 Crystal and Jason's baby shower at the Catahoula Hotel in New Orleans was nothing short of a bohemian dream! 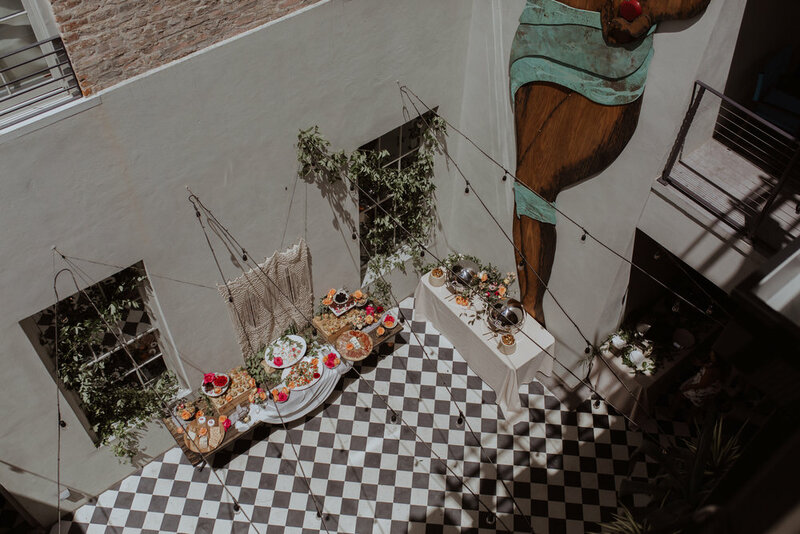 The food, music, and decor were all outstanding. 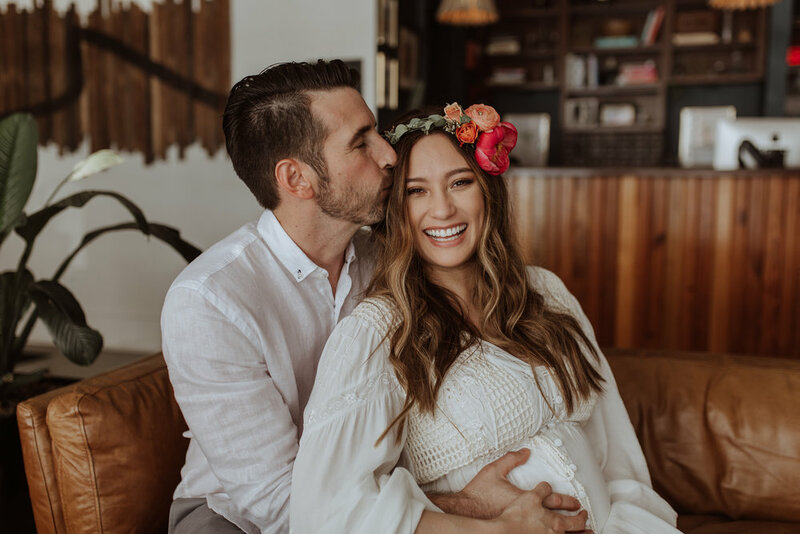 And, the mother and father-to-be were two of the sweetest people I've ever had the pleasure of working with! 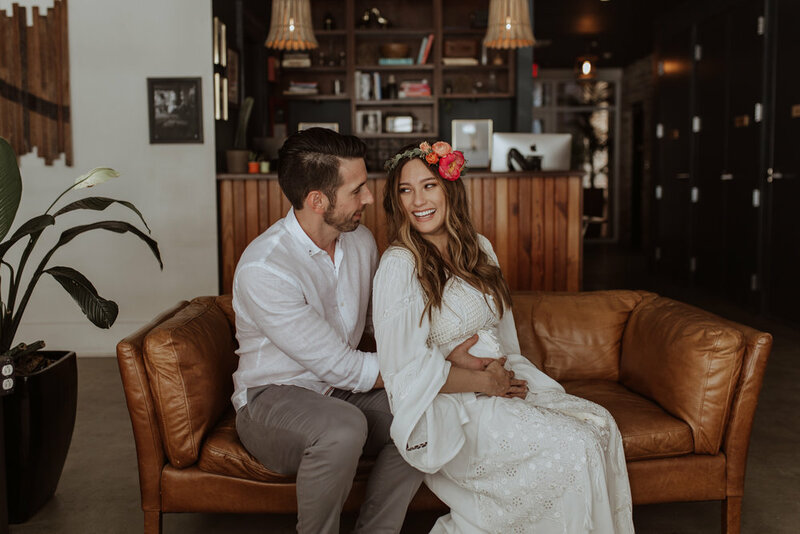 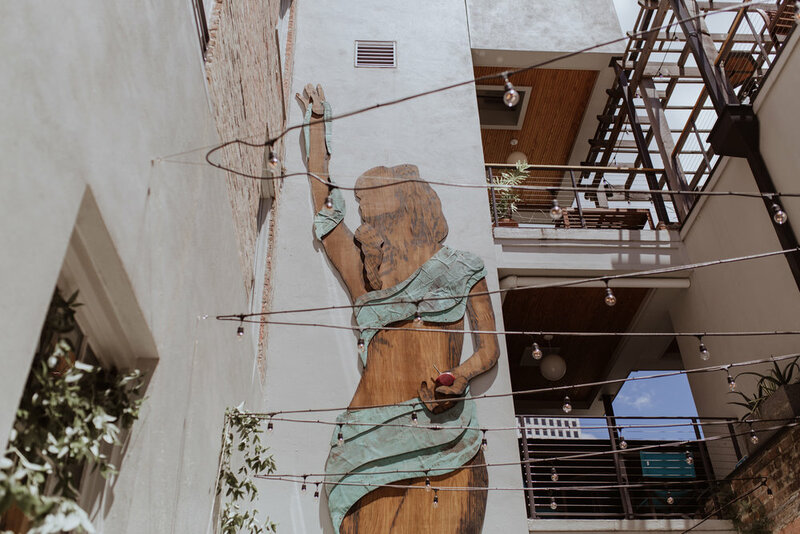 Scroll down to see the details of their dreamy shower!